for $275,000. This 550 square foot building was built in 2006. A rare opportunity to be the owner of the ultimate tailgate experience. 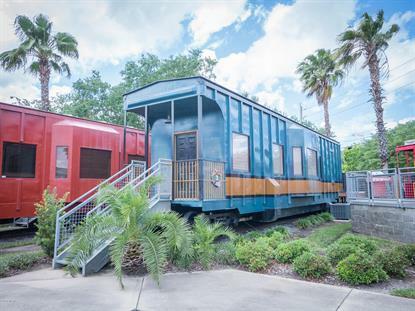 This traincar has been completely renovated and includes hardwood floors, wiring for surround sound, and a large deck. It is being sold fully furnished. This is a must see!